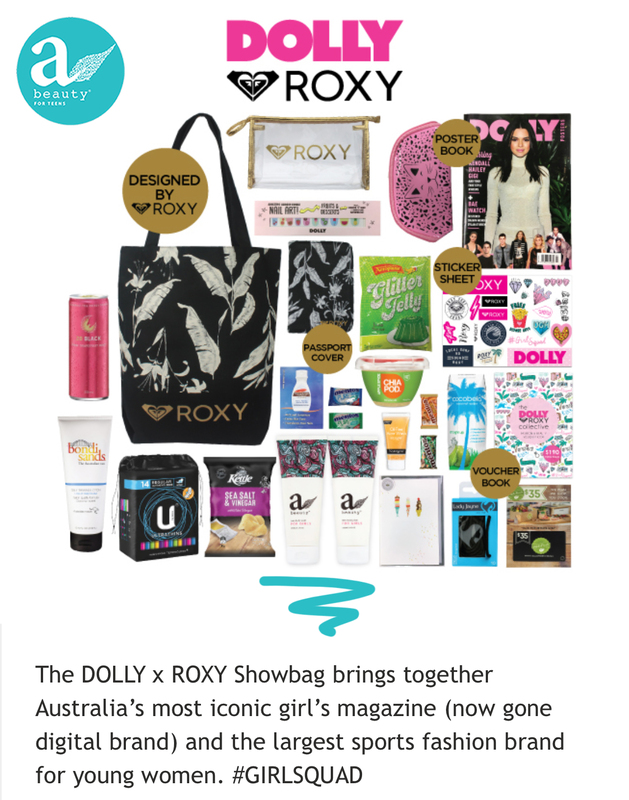 ABeauty Girls has been included in this years Dolly Roxy Show Bag at the 2017 Royal Melbourne Show. The show is running from Saturday 23 September to Sunday 3 October 2017. Check out the bag contents here and don’t forget to get your Dolly Roxy Bag for just $25 when you’re at the show. The twin pack of body wash and moisturiser retail for $34.95 so this bag is a total bargain.